Community Financial team member, Julie Blaylock. 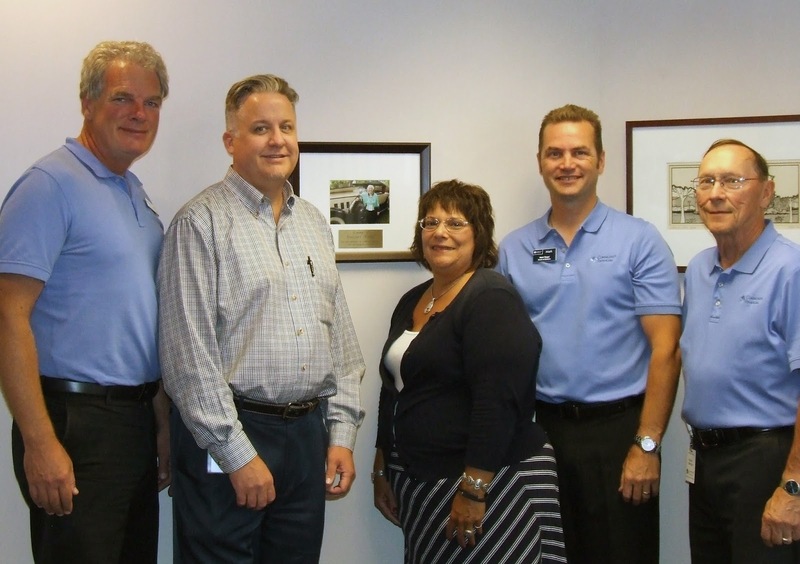 PLYMOUTH, Mich- To help bolster local education in southeast Michigan, Community Financial CU, announced it has donated funds to a number of school district foundations through the credit union's Community Shares program. Community Shares, founded by the credit union in 1999 to serve communities in southeast and northern Michigan, facilitates donations to school projects, functions and foundations. The credit union has made $25,500 in donations spread among eight school districts in 2015. Included in this donation were dollars to help fund grants through the Plymouth-Canton Educational Excellence Foundation, including East Middle School’s music program. "Our local schools are the backbone of strong communities here in Michigan, and so we feel it is important to give back to the communities that have been so good to us," said Community Financial community relations manager Natalie McLaughlin. "We know that funding for our school districts is a constant challenge, so we're happy to help support educational needs wherever we can." Working with school districts to identify programs in need of financial support, Community Financial also made donations to the Livonia Public Schools Education Foundation, the Northville Educational Foundation and the Novi Education Foundation, as well as several school districts in northern Michigan.